2 week long excursion filled with a beautiful mix of adventure and luxury. Our tailored Thailand trip is a 2 week long excursion filled with a beautiful mix of adventure and luxury. From Bangkok and Chiang Mai to Ancient Rainforests, remote riverside towns, and 5 star beaches we have everything covered. 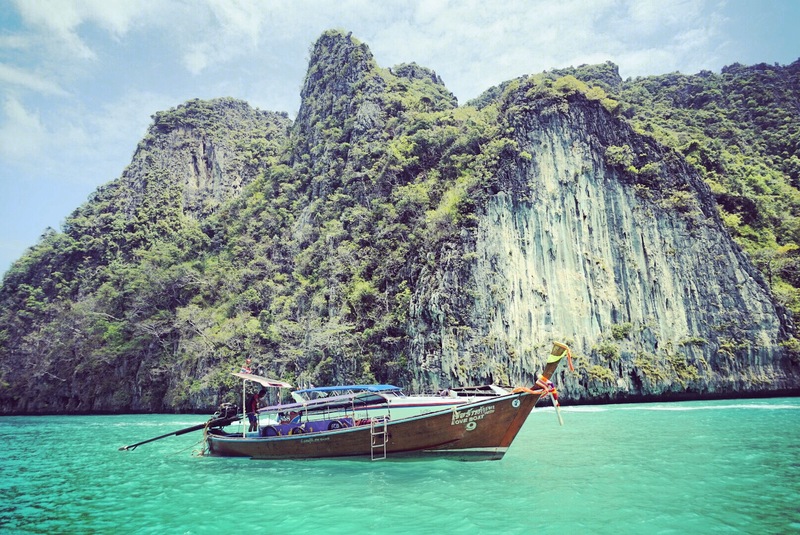 Our trips include daily adventures, luxury hotels, floating river villas, and all the delicious Thai food you can eat. 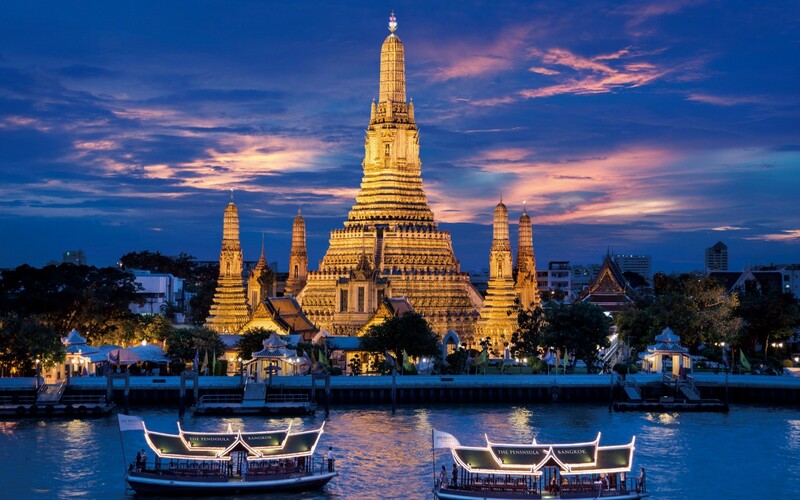 We start and finish our Thailand Excursions in the bustling city of Bangkok. With floating markets, ancient temples, fine dining, world class tailoring, and all night parties which give you a jolt into and out of this beautiful country. After a couple days in Bangkok we travel north to the mountainous old city of Chiang Mai, filled with Temples dating back to the 11th century. 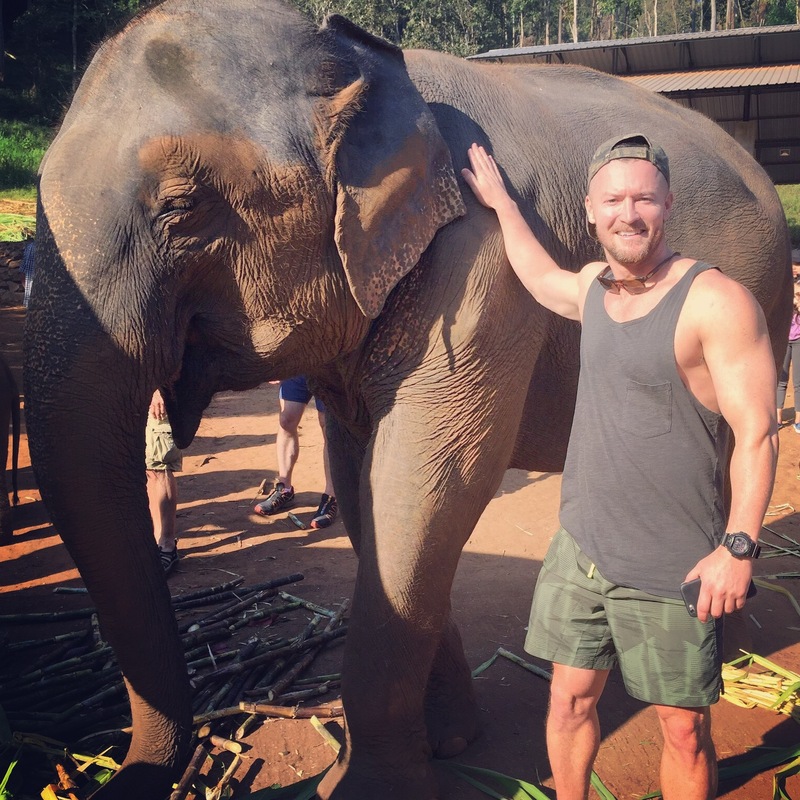 We will spend three days taking in our surroundings, with temple tours, a jungle elephant sanctuary, learning how to cook northern Thai cuisine, and getting pampered with a traditional Thai massage. Chiang Mai will give you an authentic taste of this amazing culture. We then travel further north to a small remote town called Pai where Thai hospitality is truly at it’s best. Bikes will be rented for use around this gorgeous remote river town filled with off the beaten path waterfalls and the Pai Canyon. We will then head north to the Burmese border and visit Mae Hong Son and enjoy a day of pampering at a natural mud bath. Our stay in Pai will be a place you will always remember. 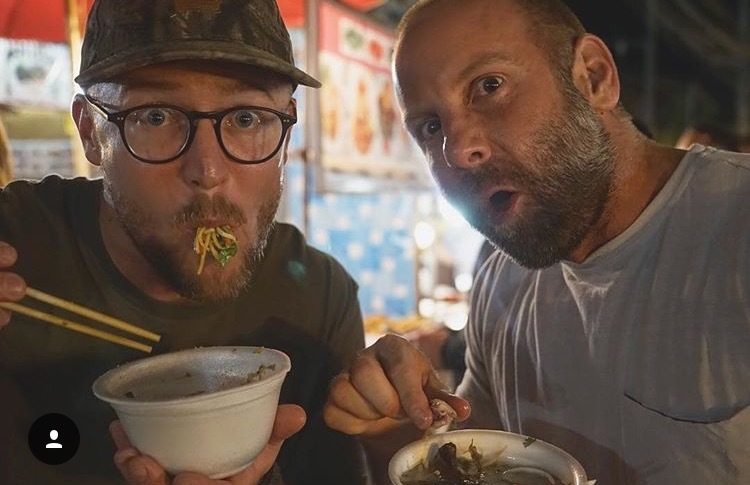 Beautiful hotels sit on the Pai river with breathtaking views and the street food in the downtown area is some of the best northern Thai food I’ve ever eaten. After a few days of pampering from the Siam we will head south to the world renown beaches in Ao Nang. 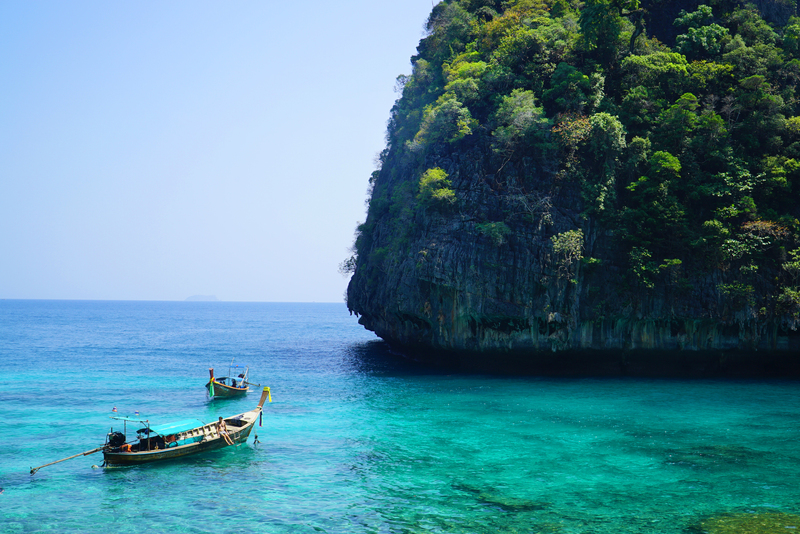 Towering limestone islands and pristine emerald waters are truly paradise. From rock climbing, kayaking, snorkeling, private island boat tours, fine dining and all night clubbing these beaches have everything you could want and more. Slow down in the national parks.  Taking things down a notch we travel to the middle of the country to do here at Puckett Excursions what we do best, visit some national parks! Some of these evergreen rainforest are the oldest in the world and we have adventures that will immerse you in these magical places. 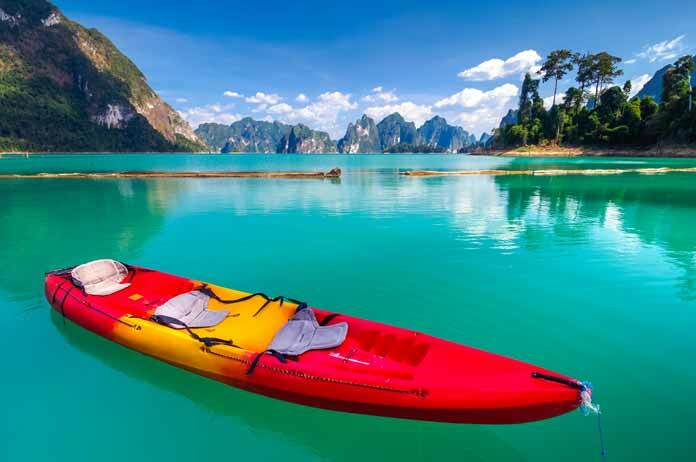 Cave exploration, floating river hotels, waterfall jumping, fishing and deep jungle treks in search of the world’s biggest flower are a peek into Thailand’s phenomenal national parks. We return to Bangkok for another day to explore a different part of city for our final night and farewell dinner. For food and incidentals we recommend 30 to 60 dollars per day. Airfare typically ranges from $500 to $1000 depending on departure city and advance purchase.